Love these beautiful StrangeStore Coffee Mugs! 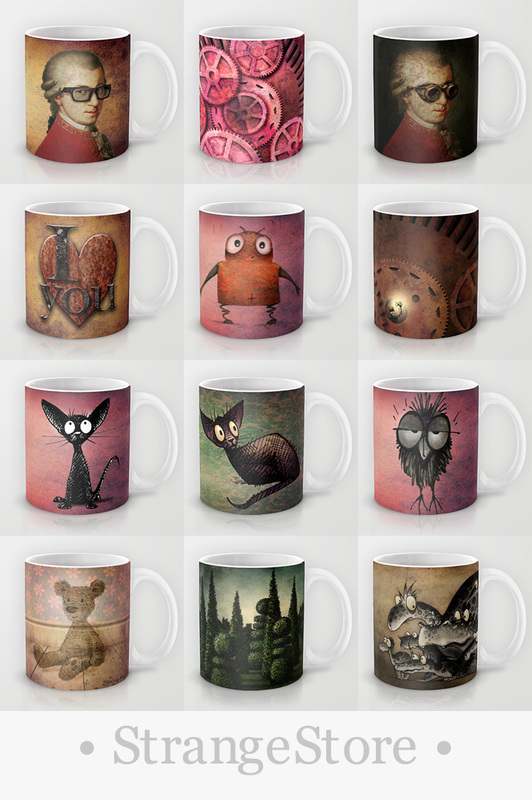 All my favourite StrangeStore characters beautifully printed by Society6. FREE Wordwide Shipping right now! 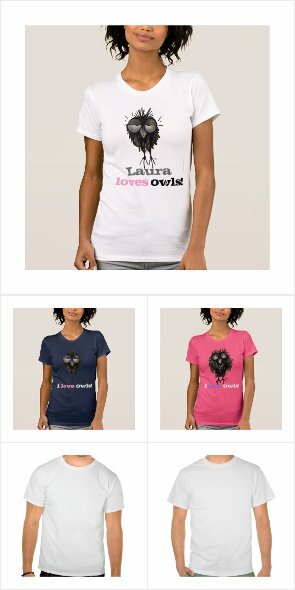 Black Cats, Owls, Monsters, Droids, Steampunk, Steampink, I Love You and Hipster.